Toffee Apple Steel Cut Oats [Recipe] & VEGA [Giveaway] Winners! Hi all! Happy Monday! I definitely took a bit of a blog break this weekend while my girl Heather has been in town. We’ve been busy enjoying our time together, showing her around town, & working together on some upcoming projects! We’ve also been working on some mental health as well because this girl allows me to open up about things like never before. She has a gift & she is able to help people by having us tap into our thoughts & help switch negative to positive thinking. Every time I’m with her I have a huge shift of emotions & I am able to dig up some deep stuff and work through it. This weekend is exactly what we both needed. It’s beautiful! I can’t wait to get into those details with you all & show that we all deal with similar emotions & feelings. Something we’ve been working on is how to push through our fears of putting ourselves out there. We watched a show on the Oprah Winfrey’s OWN network last night called “Life Class”. The main point was busting through that vulnerable feeling of sharing your story. We can relate to the feeling of the more you put yourself out there, the more you’re opening yourself up to being nailed by others or be judged. One of our biggest fears that we all deal with is being judged without being understood. Heather and I often talk about how it’s hard to open up because sometimes people will judge before really knowing our whole stories. BUT we are learning that we may not be able to control what people think but we can control how we react to their judgment. In these moments it so important to stay true to yourself & OWN who you are. Not letting other’s words take away from who you truly are & what you want to do. As long as I’ve got my blog I will continue to share my thoughts with you all. On this blog there is no judgment (and I always said this whenever I was teaching & my students would walk through the door) – every one is welcome no matter what foods you choose to eat or the exercises you choose to do. There is way more to who we all truly are than that. Woo! Deep thoughts for a monday, huh? Not only are we talking non-stop all day, I’ve also been having fun cooking for her & sharing some of my recipes & techniques with her! It’s funny because people may assume that I logically plan out my recipes, etc. but heather has found out that my “method” of cooking/baking is “throwing things into a bowl & making it work” kind of thing It’s been really fun to share my eats with her! I will totally be recapping our weekend within the next few days but today I wanted to share my recent go-to breakfast that I made for us over the weekend. I’ve been on this steel cut oat kick lately and I’m lovin’ it! I always saw people posting about them but I was hesitant to try them based on their longer stove top cooking time but I’ve found a way to cook them that’s been great for a quick morning. The difference between steel cut & rolled oats is just that the steel cut oat is the whole oat kernel just cut down into small pieces. 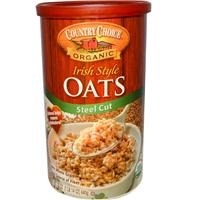 The steel cut oats have a distinctive chewy texture that I love! I’m a fan of fun textures with food. I thought a great way to showcase the flavors of fall would be to add my love of honey crisp apples to my new found love of steel cut oats. A fall memory of mine was walking around an outlet mall by my college and on the corner there was a candy store. They always displayed candy apples & caramel apples in the window they were absolutely amazing. 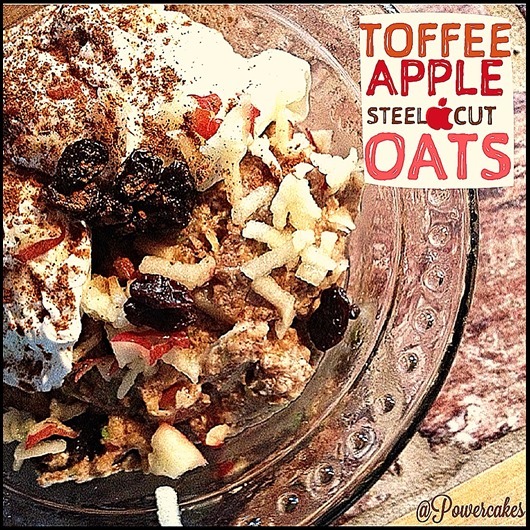 I happen to have some toffee stevia in my pantry which made a perfect addition to these warm, later turned cold since I love cold food, apple steel cut oats. Slowly stir in the steel cut oats. When oatmeal begins to thicken (about 5 minutes), reduce heat to a medium-high. Add in your grated zucchini, apple, flax, & spices and stir. Let simmer uncovered for about 15 or so minutes until cooked & combined. *Steel Cuts Oats are best prepared on the stove top. I topped the oats with more grated apple, raisins, & two poached eggs (optional) with cinnamon! I swear it tastes like bread pudding. DELISH! I hope you’ll try it out & let me know how you like it. 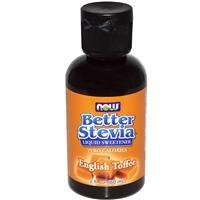 I get my oats, stevia, & vanilla on my go-to Iherb.com – $5-10 off coupon code XUG228 for first time users! 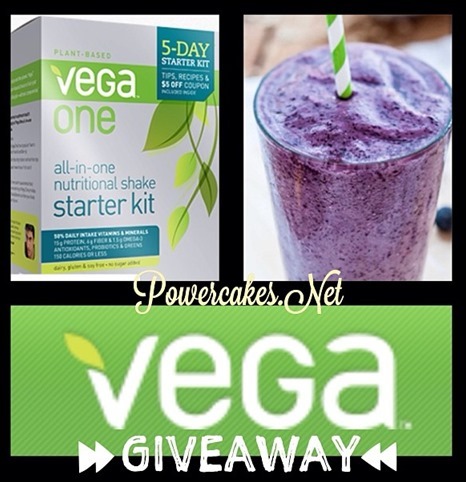 Also, shout out to the 5 randomly chosen winners of the VEGA Starter Kits! Thank you to everyone who entered the giveaway – YOU ALL ROCK! 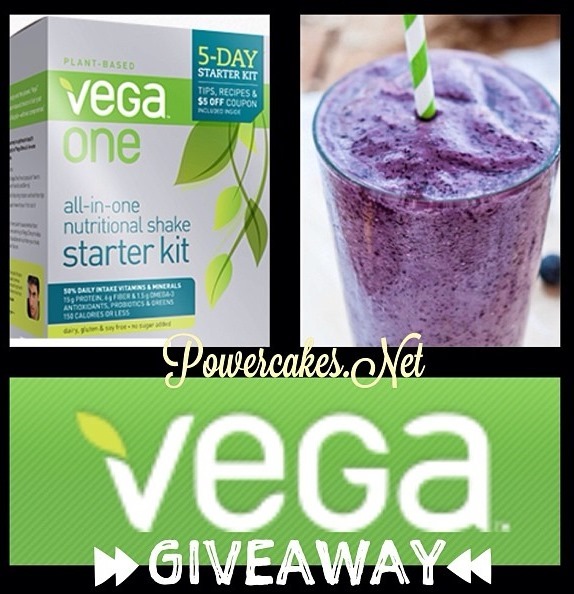 & Thank you to VEGA for giveaway prizes! 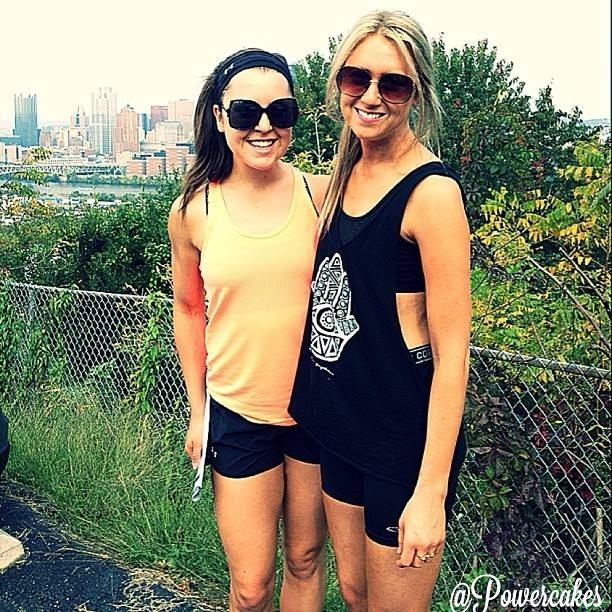 Winners, please e-mail me Kasey@Powercakes.net with your address & phone number for tracking purposes. Thank you! Heather & I are off to get a workout in with our friend Jen then hit up an awesome restaurant for some grub! Enjoy your day! 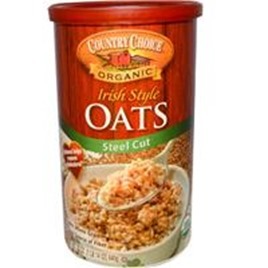 Have you ever tried steel cut oats? I need to eat steel cut oats more… as my tastes changed I enjoy them a lot more than I used to! I agree girl!! I love the chewy texture. I haven’t tried steel cut oats before, also because of how long it takes to make but this recipe looks to good to pass up! I love steel cut oats overnight oats style. Add 1 c. liquid (water or almond milk), top with frozen berries (the natural sugars are released as they defrost and sweeten the oats just enough for the AM), and enjoy with a huge spoonful of nut butter (added in the AM). Ah that sounds SO good, Emily!! Always good with an addition of nut butter, right!? Ah girl thank you so much for those amazing words! That means so much :] I’m always trying to keep it real and be honest. Sometimes our lives change and our decisions change but that’s the beauty of a blog, right? To share ones own personal life. It’s hard to put things out there with the fear of being judged but that’s the chance we take in order to help others & connect with others! ALSO your slow cooker idea sounds amazing! I love pumpkin spice anything and everythinggggggg.